In the Practice Profiles series, we feature cutting-edge practices that are successfully using technology to power their operations. 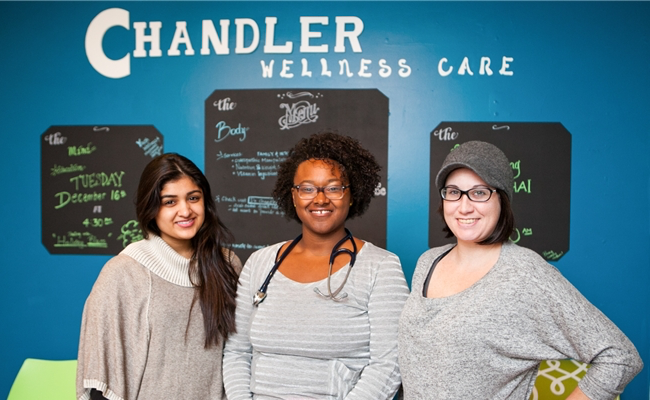 We recently caught up with Dr. Khayriyyah Chandler of Chandler Wellness Care and learned a bit about her perspectives on direct primary care (DPC) and the joys and challenges of running a small clinic. Spruce: What is your favorite part about treating patients in the DPC model? Dr. Chandler: The foundation of DPC is longer patient visits, greater access, and better communication. If you set your priorities, DPC really lets you stick to your mission statement and values. Spruce: What is the biggest challenge you face in practice today? Dr. Chandler: In a private practice, no one can ever do only one thing. No one’s too good to take out the trash, and you have to be able to learn to change. Can you draw blood but can you do our newsletter, too? Dr. Chandler: I wanted something that could do what hospitals do for heart failure patients and other follow-ups, with form-based virtual visits. I wanted it to be ‘legit.’ This is what I envisioned 3 years ago, and finding Spruce was perfect timing. 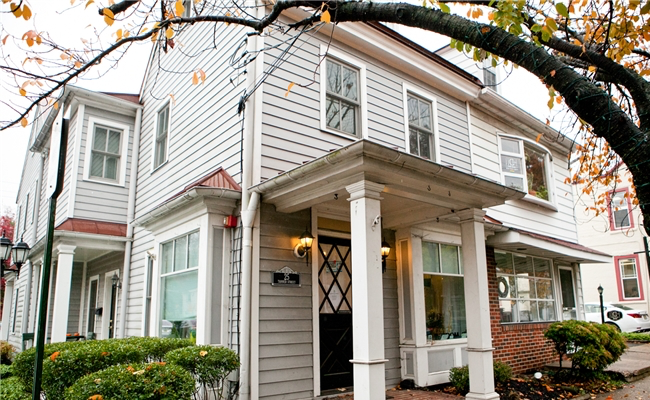 Learn more about how physicians like Dr. Chandler are using Spruce to improve their communications and deliver better care that patients love.